About Us — Oregon Process Service, Inc.
Oregon Process Service, Inc. was one of the first process service companies in Lane County. The friendly office staff and modern process serving techniques provide attorneys, landlords, collection agencies, and other businesses or individuals with fast, precise, and effortless legal support; whether they need documents delivered, filed, copied, or a number of other services. 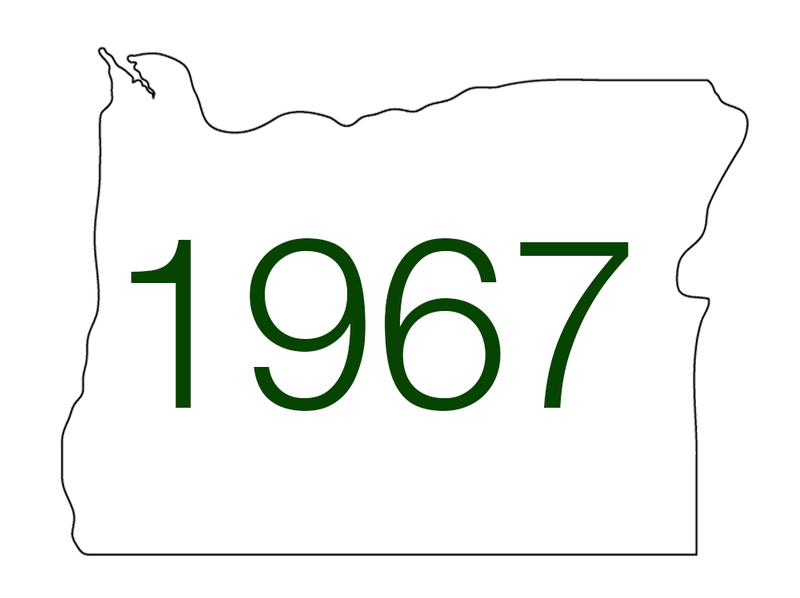 Oregon Process Service, Inc. was one of the first process service companies in Lane County. It was started in 1967 by Ray Brink, an employee at the Lane County Sheriff’s Constable’s office, to satisfy a demand for a private company to serve legal documents. After much success, Ray retired in January of 1979 and sold the cutting-edge company to Jeff and Carole Campbell. As a deputy with the Lane County Sheriff’s office, Jeff had always been intrigued by the excitement and unpredictability in process serving. Jeff and Carole took their pride as members of the National Association of Process Servers and founded the Oregon Association of Process Servers. They retired in January of 2003 and sold the business and its valued traditions to Teresa White. With its current owner, Jean Hill, it remains locally owned and true to its founder’s innovative and passion-driven work ethic. The friendly office staff and modern process serving techniques provide attorneys, landlords, collection agencies, and other businesses or individuals with fast, precise, and effortless legal support; whether they need documents delivered, filed, copied, or a number of other services. Our team of process servers and office staff has more than 25 years of combined legal support service experience, and we continue to demonstrate our knowledge and efforts to improve the work we do for our clients. At Oregon Process Service, Inc. we place our values at the heart of every job we complete: a proactive work ethic, client centered motivation, and honesty.